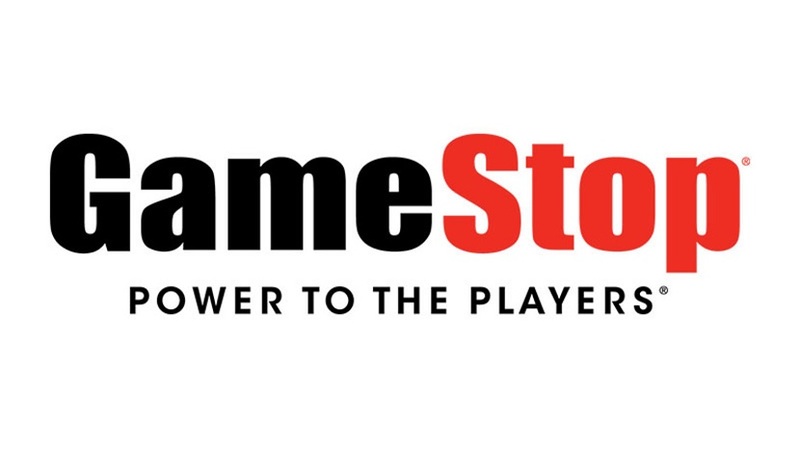 GameStop has announced that it has appointed former Victra Chief Executive Officer, George Sherman, as its new CEO. Sherman will replace Shane Kim, who has been serving as interim CEO since May 2018 following the resignation of Paul Raines. Raines, who cited health-related reasons for his departure, passed away shortly after stepping down. Instead of traditional marketing, GameStop will reportedly be investing in televisions and will be offering membership programs that include a variation of the Power Up scheme. The company is aiming to offer better trade-in values and preowned game prices. Having recently conducted a thorough review of strategic and financial alternatives, we are at a critical juncture in GameStop’s evolution and, with George’s hiring and his proven experience, we are ready to move forward. While the board recently announced the initial steps of our go-forward capital allocation and shareholder return program, we look forward to supporting George as we accelerate the next steps in that plan, which include several exciting initiatives that have been in development and have the potential to improve the financial performance and profitability of our company. As George and our talented team finalize the blueprint for GameStop, we will continue to leverage our leadership position in the video game industry to discover new ways to support our loyal customers, while attracting new customers and serving their entertainment needs. GameStop hasn’t commented on this report yet. We’ll update our readers if there are any further developments.